The Follicular Unit Extraction or FUE method involves the use of an apparatus for creating small slits in the skin that are then extracted from the scalp creating a vacant space. The frequency of making slits depends on the amount of follicular units required by the FUE surgeon for the desired hair restoration. The process may be accomplished within two or more hours in small or large sessions and can be accomplished within two days. 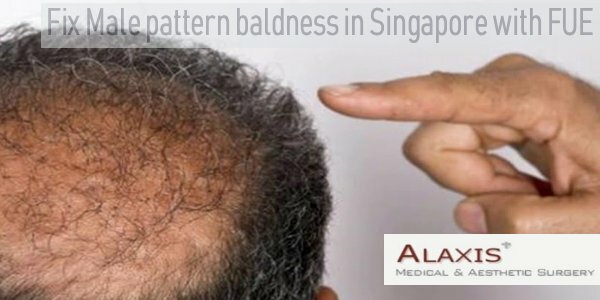 The slit size is around 1mm in size that is healed within a week or two, creating minor scars that are hidden behind the hairs in back or scalp sides. The technique of donor extraction, removal of grafts one by one directly from scalp makes FUE unique from other follicular extraction methods. 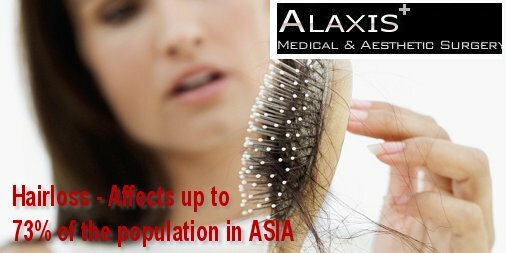 Prior to harvest the grafts, small recipient sites are created in the bald region using extremely fine needle-point instrument. 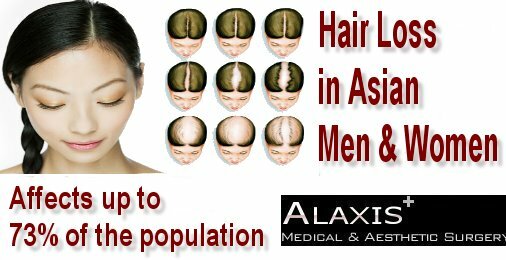 The grafts are then implanted in the recipient areas where they will develop like natural follicles. The development of recipient areas and implantation of grafts are basically same in FUE and FUT methods. The variation only lies in the appearance of donor region, quality and amount of grafts received with each method. FUE is a tool based process, so the kind of tool utilized in this method widely creates an impact on its results. The development of suitable extraction apparatus has significantly enhanced the procedure. The major advantage of FUE transplant procedures is that patients get linear scar-free scalp skin even after the treatment. It is a crucial benefit for those who are indulged in the various strenuous activities for example professional athletes that they want to presume their practices soon after the treatment. As FUE goes without linear scar, it may be suitable for people who want to keep short hair. People who hardly heal from strip extraction, can definitely go with FUE to get the better results. 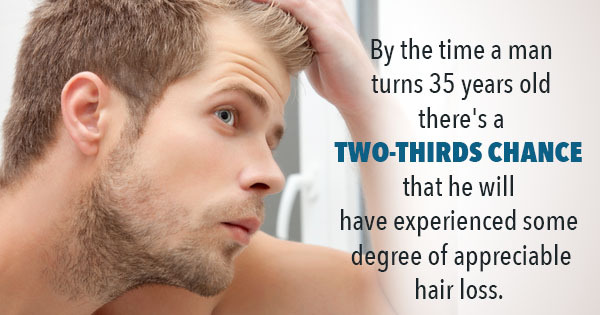 The FUE transplant surgeons at Satyam hair transplant center can optionally extract hair from donor scalp for example beard or trunk however there are several limitations in the process. FUE allows extraction of nominal count of hairs from the area around the linear donor scar that are placed directly on the recipient sites. Why should you choose FUE? However FUE follows the same principle of extracting hair from one part of body and then implant them on the another, this technique is popular for its more natural results and dot like scars. 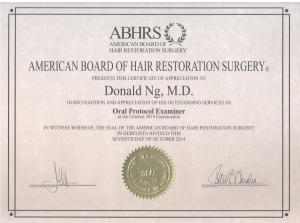 Dr. Donald Ng achieves the best results by performing the FUE procedure in the different angles and directions. The redness disappears within four to five days and the grafts take a couple of days to settle down, overall the healing time is based on your skin type. You will get a pretty and handsome look to live your normal life better. 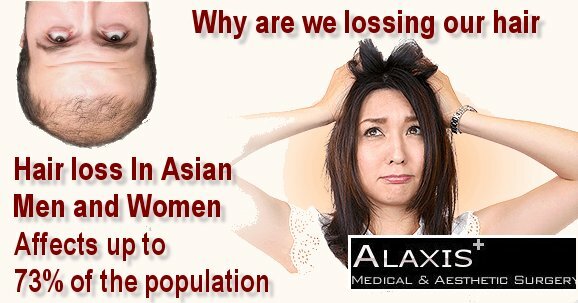 DR DONALD Ng, who runs Alaxis Medical and Aesthetic Surgery, has worked and trained with prominent doctors in Singapore, Thailand, South Korea, Japan and the United States, and is more than qualified to provide good advice to our readers.